On this project the Male and Female amenities block was upgraded. Works involved alteration of existing drains, hot and cold water pipework to suit new room layout and the installation of new toilets, urinals and basins. 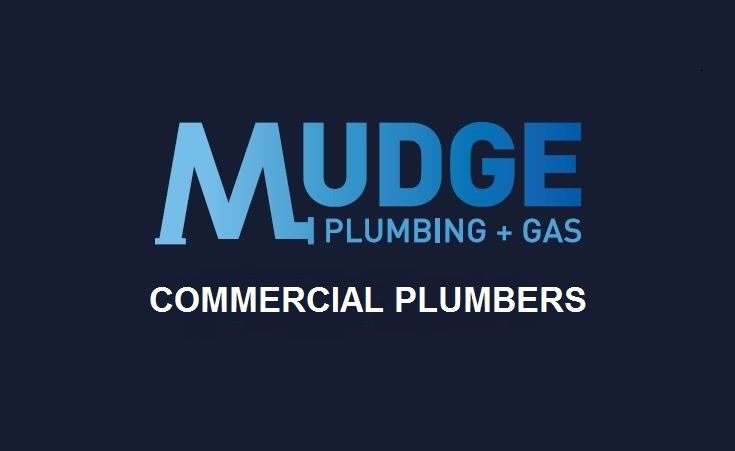 Mudge Commercial Plumbing was established in 2012 by Paul Mudge. 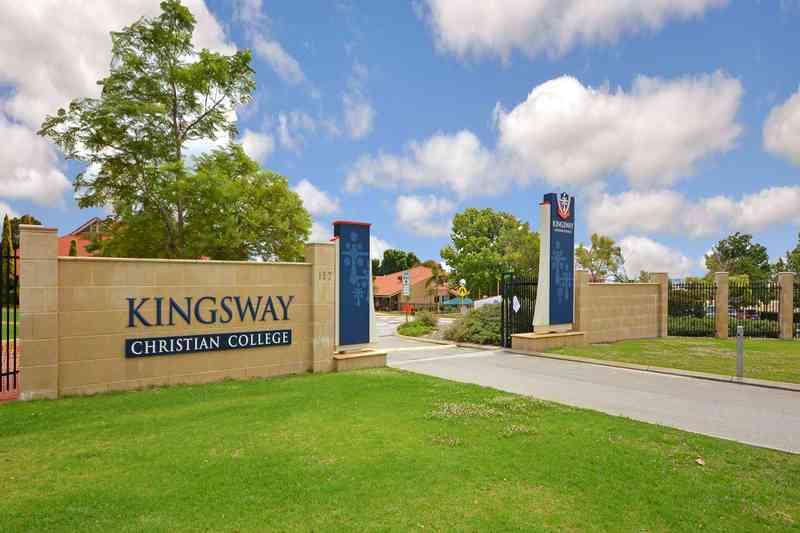 The company has serviced the plumbing needs for a diverse range of businesses, including Property Managers, Department of Housing, Mine Sites, Shopping Centres, Construction, Education Facilities, Factories and Aged Care Facilities. Mudge Commercial Plumbing currently employs 5 fulltime plumbers that service the Perth Metropolitan Region.